I needed to install a gas range myself. 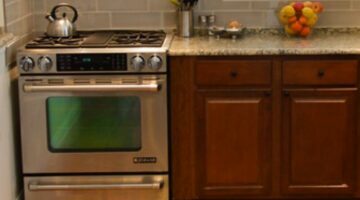 I’ve provided a detailed step-by-step account of how I did it — so that you can install a gas range yourself too! I used to give my guest bath very little thought. Sound familiar? Give your guests a spa-like experience with these clever guest bathroom decorating ideas. 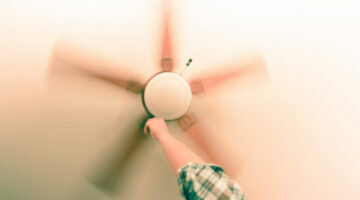 Ceiling fans vs whole house fans – Here’s everything you need to know about ceiling fans & how to choose the right one for each room in your house. Don’t get caught remodeling your home without a building permit… it can be a costly mistake! Here’s when you need a building permit, and when you don’t. Don’t start your kitchen remodeling project until you’ve answered these questions! 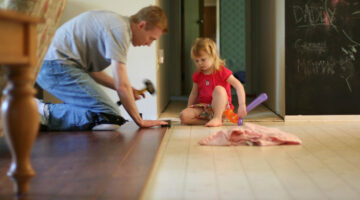 Plus some reasons to include an expert to help you plan your remodeling project. 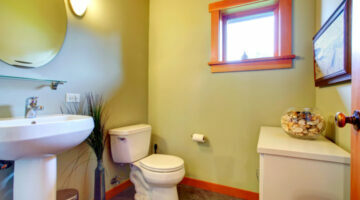 8 simple fixes to dramatically enlarge your small bathroom. These small bathroom ideas are definitely budget-friendly… some can be accomplished for free! Increase the value of your home without spending much money. From curb appeal to minor repairs – these 9 home improvement ideas will make a huge impact. 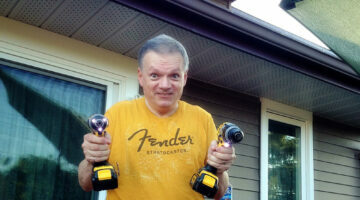 I wish I knew then what I know now about DIY home remodeling! Hopefully, you can learn from my mistakes and save some time… and money. I completed my own kitchen remodel on a tight budget using these easy,typically unknown, tips — and so can you. A $2,000 DIY kitchen remodel made easy! Need ideas for a budget bathroom remodel? These small bathroom makeovers will inspire you. Simple DIY ideas that can make a huge impact on your tiny space! 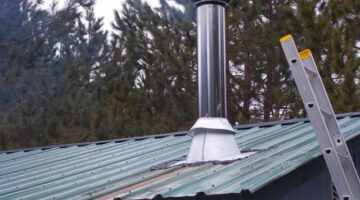 It was annoying having to repair a metalbestos chimney in the middle of winter, but it wasn’t difficult. It’s a simple DIY roof project that anyone can do. Surprisingly, with ceramic flooring, if you keep it simple, it’s not that difficult to install ceramic tile yourself. Here’s how I installed ceramic floor tiles myself. So, is a finished basement a good investment? Find out here as we discuss the pros and cons of a basement remodel. Have you ever thought about converting an extra room into a home theater room? What about using part of the basement or attic as a home theater room? Before you start, here are all of the essential items that you should work into your home theater design plans. Buying the best air filter for your money is pretty simple once you understand what MERV ratings mean and how they relate to your HVAC system’s performance. A cool doorbell button makes a nice first impression whenever visitors come to your door. Show a little personality and style w/these fun door bell designs.